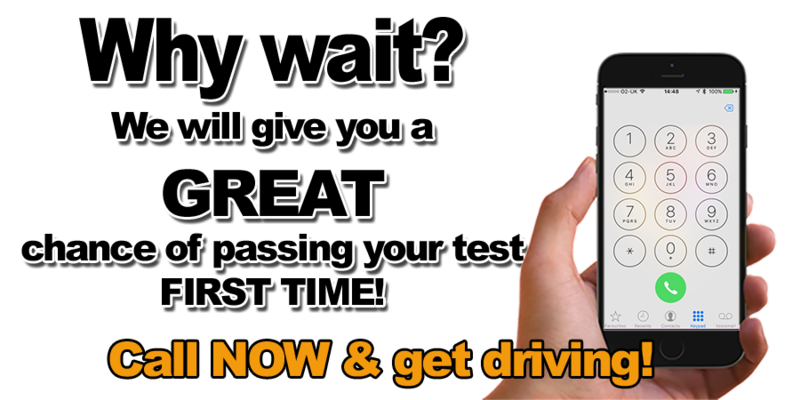 YOU can PASS 1st TIME with us in Great Lever! Get your driving licence FASTER! Take your lessons in Great Lever with a reliable driving school that cares! 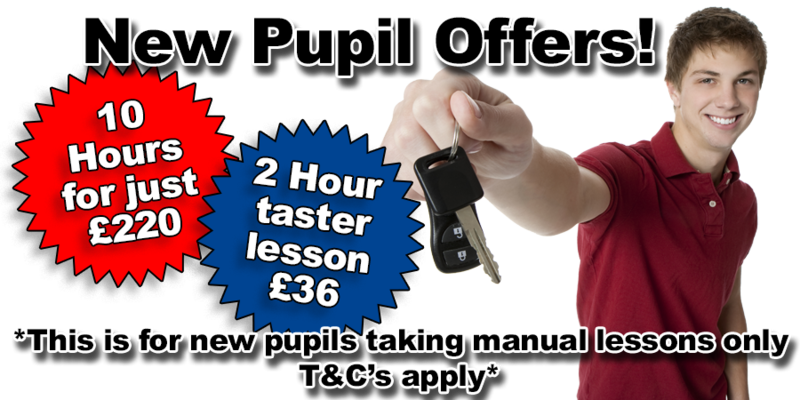 Everyone learns at a different pace and I use my skill and knowledge to deliver training suited to the individual pupil so you to get the most from your driving lessons. As your own skill and confidence grows, your lessons are continually adapted to ensure you are always improving and get the maximum benefit from every lesson. You will be ´pushed´ but never pressured. This will help you progress as fast as possible through your course. 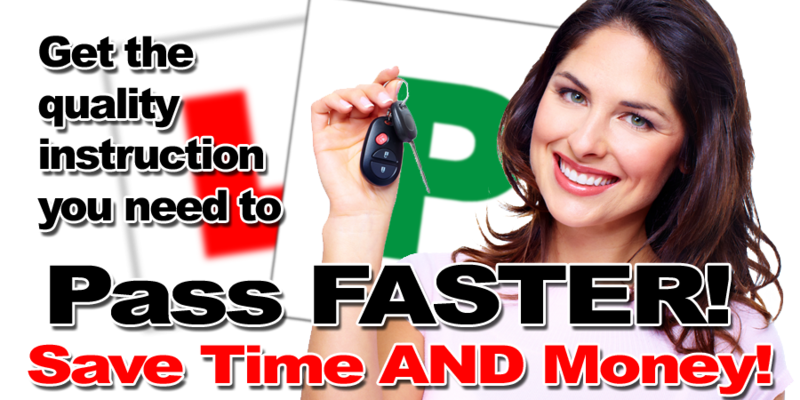 Why choose Kiran´s Driving School in Great Lever? It can be very hard to choose a driving instructor these days as there´s so many! At the Kiran´s Driving School we have Male and Female instructors and we only use DVSA qualified and approved instructors. While always professional, your driving lessons will be fun and conducted in a calm and patient manner. I will go out of my way to make you feel comfortable, which puts even the most nervous pupils at ease very quickly. Even after you´ve passed your test, you can still benefit from driver training with me as I also offer post-test lessons aimed at improving confidence and skills in unfamiliar scenarios including motorways. These can be individual lessons or a full Pass Plus course, all at competitive rates. Please call or ask your Kiran´s Driving School Instructor for more information. Check out our prices, you can save ££££ on driving lessons with our block bookings! DVSA registered & Approved Instructor.